The pink and the lips are synonymous. I have always been in love with this shade of lip colour. It keeps everything simple yet classy. But this time its about Pink with the twist. I have recently got my hands on the "Melting Pink", the Oriflame Colour Drop Lipstick. Yummy it taste and the fruity smell is tantalizing. I loved it and loving is sharing so I have decided to give this little heart away. 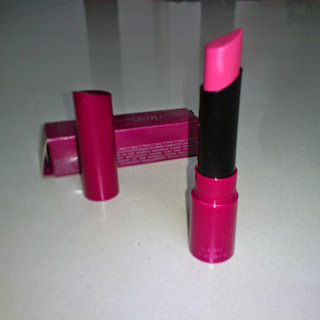 This curvy lipstick for the curves which can set anything straight in life is shiny and glossy. The dew drop and the creamy feel keeps your lips moisturized and happy. Easily fit in your pocket without showing off, if you are not a purse carrying gal like me. It's the lipstick that's easy to apply for its shape, glides on your lips perfectly and quenches your lips like a cool drink. Its a 2 g, curvy designed Sweden Product. 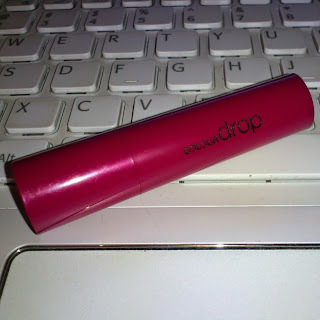 As claimed by Oriflame, the curve will remain from first till last drop. The perfectly sized for your pocket and sleek little body is attractive. 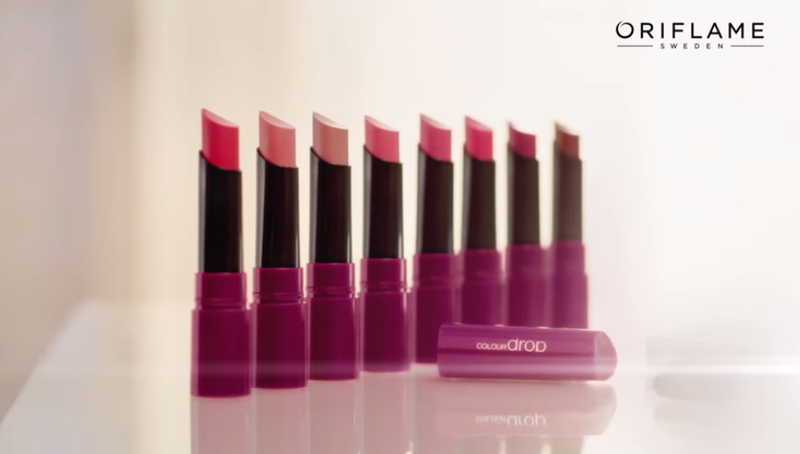 Oriflame Colour Drop Lipstick comes in Six Seductive colours and one of them i.e. the seductive "Melting Pink" can be absolutely yours, right here right now. Win it for yourself or your better half, it makes for a perfect gift. Follow / Like me on twitter and facebook. Answer a simple question - Explain "Lips Don't Lie" in max. 20 words. Most creative answer wins "Melting Pink" Colour Drop - Oriflame Lipstick. Twitter handle and Facebook link by which you are going to follow me. Only Indian residents can participate in this giveaway. Hi Stuti, thanks for this awesum giveaway. Hey Stuti !!! Excited for this Awesome Giveaway! Answer- "My Lips Don't lie coz the color they wear reflects what my heart wants to convey"
Hi soumita to be eligible follow all rules. I guess u hav missed smthg!! Why Lips Dont lie? - Because lips are the most fascinating asset after the eyes & hair. A simple dash of color creates wonders! Lips dont lie coz....this red juicy part expresses magically what words cant do! . So we have the winner. 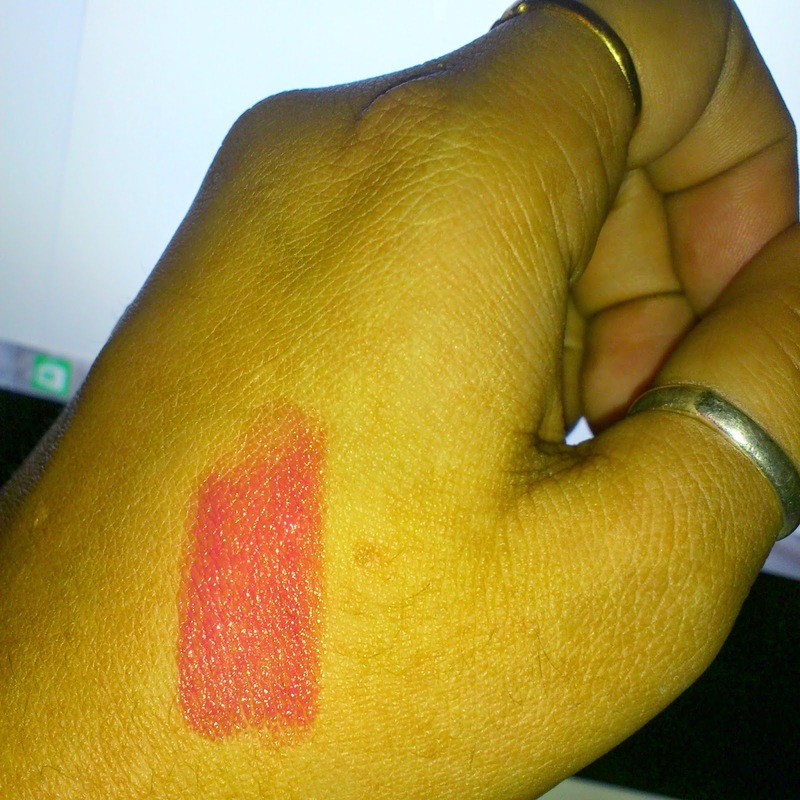 Ankita Patel wins the yummilicious Oriflame lipstick. Pink is not so good on me but a dark pink would be better. Stay tuned. Follow to get updates, may be you will get lucky.